Bollywood Actor Ranveer Singh, who combined ramp walk with live rap performance at the Lakme Fashion Week, says it was a unique show and experience for him, reports IANS. 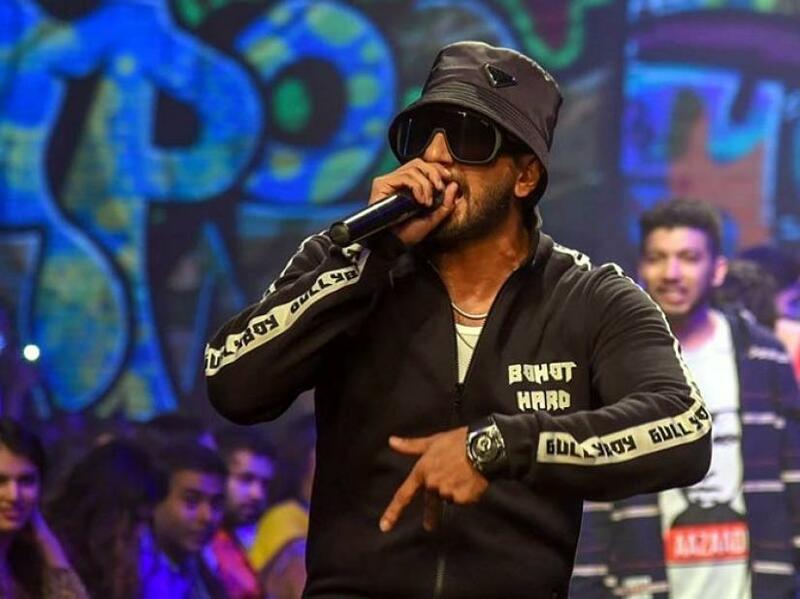 Ranveer along with entire Gully Boy hosted an impromptu rapping session on the sidelines of on-going Lakme Fashion Week 2019 on Sunday (Feb 3). Ranveer Singh turned show-stopper for Love Gen at the Lakme Fashion Week 2019. The 'Simmba' actor was seen sporting a jump-suit, sweatshirt and cap as he walked the ramp for hip and vibrant new Love Gen collection. The film releases on Feb 14.